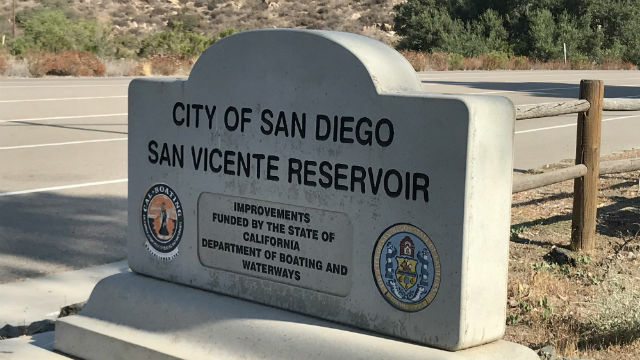 Authorities Thursday identified a 12-year-old girl who was found dead in San Vicente Reservoir, five days after she fell from a boat. Lia Rose Barakett was on the bow of a vessel that was towing people on a tube when they fell into the water about 6 p.m. Saturday, according to San Diego police and the San Diego County Medical Examiner’s Office. The boat slowed down and the girl, who was visiting from Canada with several members of her family, went over the side and into the water in front of the boat. The vessel continued to move, running her over, according to the Medical Examiner’s Office. Barakett was located around 165 feet below the surface Wednesday morning, according to the Medical Examiner’s Office. Barakett was wearing a life jacket, but somehow became separated from it, according to the Medical Examiner’s Office. The life jacket was found later in the water. Several agencies had searched since Saturday to recover the body of the girl, using sonar and other devices.